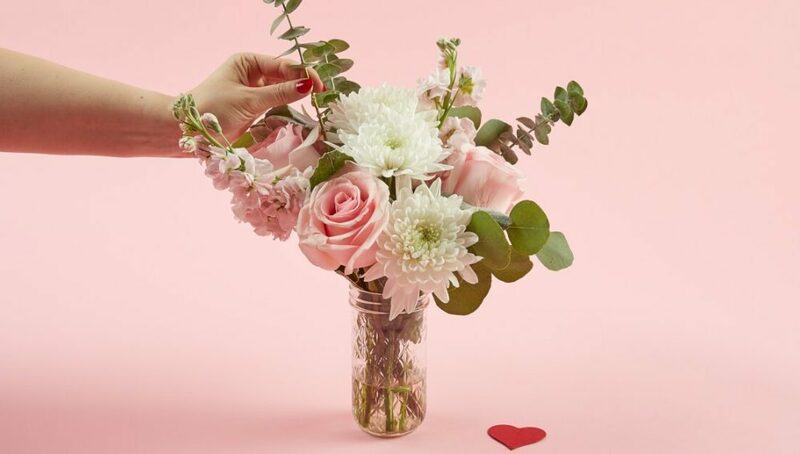 As we welcome the month of February, we all know what that means, Valentines decoration splattered all over supermarkets, malls, and an overload of online appreciation posts. 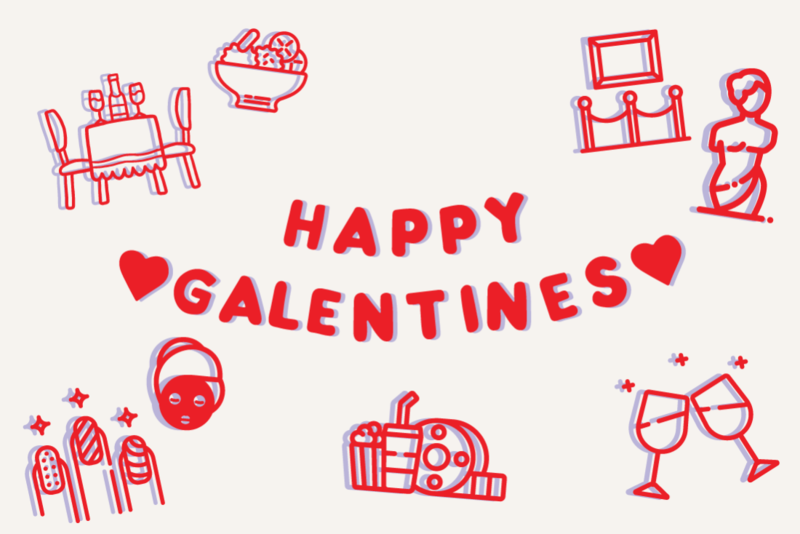 But wait, before you begin to sulk about being single or feel overwhelmed from the love-mush, take this moment to celebrate Galentine’s! 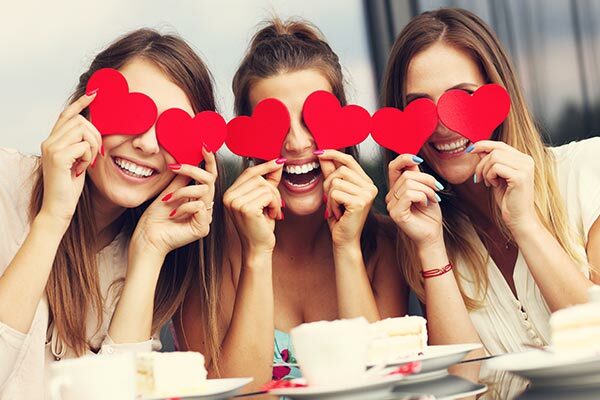 Galentine’s day celebrates you and your friends on February 13th (a day before Valentine’s) because everyone deserves to feel and share love. Take the time getting ready and dressing up for yourself, because you matter. Make yourself some breakfast (We love waffles with strawberries covered in Nutella). If you’re in a rush we suggest you head over to your favorite cafe and pick up a chai latte with oat milk! Take out your bestie to a fashionably late Brunch. There is no doubt that you and your friend will love a late breakfast while catching up on the latest viral Instagram video (we’re guilty of this too”). If you’re not on the clock yet, take advantage of the Sunny afternoon and have an Insta-shoot with your gals to later rave about on social media. If you had the long morning shift, but get the rest of the night to yourself. 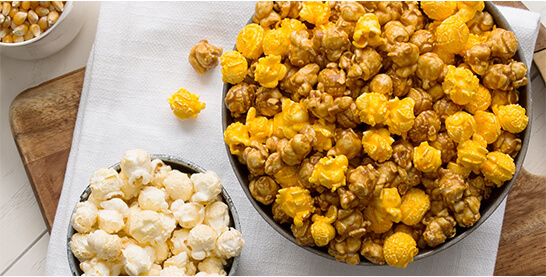 Don’t just go home and knock out (we know you’d like to but trust us). But hey there’s more, and this can be done before/during/after Galentine’s day! Treat yourself, your friends, family, or coworker to a scrub top too cute for words! We know that you will be comfortable and stylish throughout the day/night when you wear tokidoki stretch Nora Top with a unicorno love print! Check out our website for more details on the cute top. Happy Galentine’s Day from koi! Thumbnail Image from Fresh Trimmings.